Reader: beware. Warlocks with dark spells, hunters with deadly aim, and bakers with ovens retrofitted for cooking children lurk within these pages. 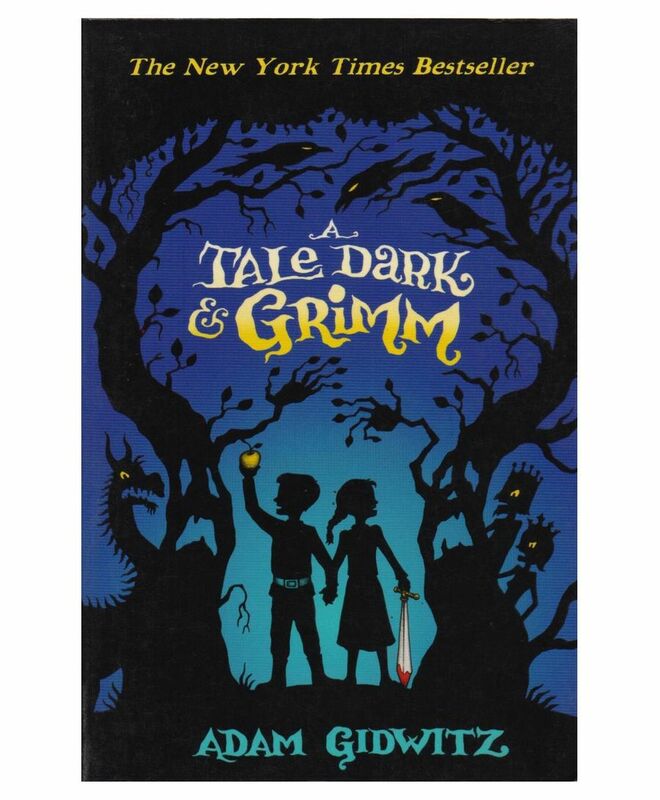 But if you dare, turn the page and learn the true story of Hansel and Gretel - the story behind (and beyond) the bread crumbs, edible houses and outwitted witches. Come on in. It may be frightening, it's certainly bloody, and it's definitely not for the faint of heart.